Eric hangs Christina over the chasm in new ‘DIVERGENT’ clip! This week is Divergent week on Moviefone! They will be premiering a week’s worth of exclusive features — video, behind-the-scenes blogs, concept art, and more. In this brand new clip from Divergent exclusively revealed by Moviefone Eric hangs Christina over the chasm. See Divergent in theaters on March 21st. You can purchase your tickets now. 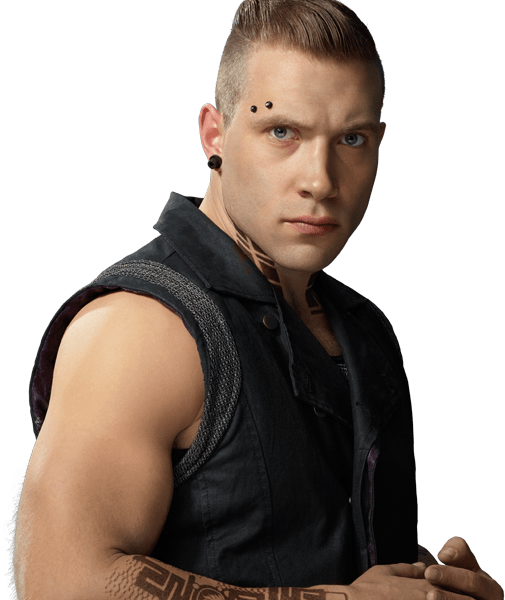 Categories: Amy Newbold, Ben Lamb, Christina, Divergent Movie, Divergent News, Edward, Eric, Jai Courtney, Molly, Shailene Woodley, Tris, Zoe Kravitz | Tags: Amy Newbold, Christina, divergent movie, Divergent news, Eric, jai courtney, molly, shailene woodley, Tris, Zoe Kravitz | Permalink. 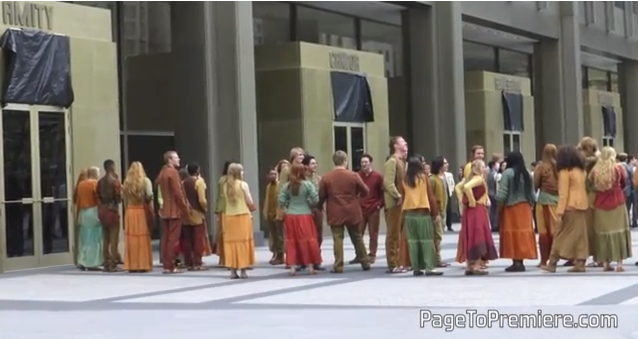 WATCH: Behind the Scenes look at ‘DIVERGENT’ from the ‘Catching Fire’ DVD! Thanks to @epnebelle we have the video of the Behind the Scenes footage of Divergent that is featured on the Catching Fire DVD. The footage has interviews with Veronica Roth, Shailene Woodley, Zoe Kravitz, Ashley Judd, Jai Courtney, Neil Burger and more. You can purchase your Divergent tickets on March 4th and see the movie on March 21st! Categories: Al, Amy Newbold, Ansel Elgort, Ashley Judd, Ben Lloyd Hughes, Caleb Prior, Christian Madsen, Christina, Divergent Movie, Divergent News, Eric, Four/Tobias, Jai Courtney, Jeanine, Kate Winslet, Maggie Q, Miles Teller, Molly, Natalie Prior, Peter, Shailene Woodley, Theo James, Tori, Tris, veronica roth, Will, Zoe Kravitz | Tags: Ansel elgort, Ashley Judd, divergent movie, Divergent news, jai courtney, Kate Winslet, Miles Teller, Neil Burger, shailene woodley, Veronica Roth, Zoe Kravitz | Permalink. WATCH: Final ‘DIVERGENT’ Trailer released! 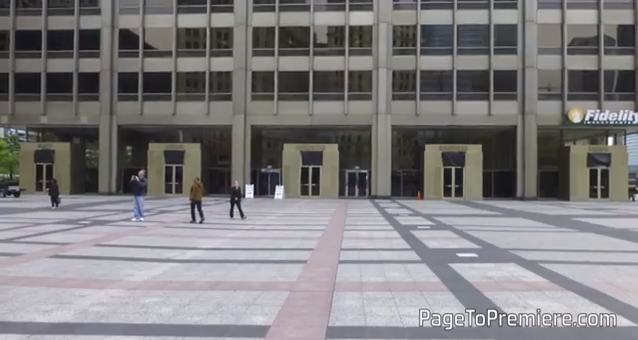 Yesterday we got a tease of the new trailer from DIVERGENT. Today we just got the full trailer from BuzzFeed. The trailer is everything that I’ve ever hoped for. Once Tris is injected for the aptitude test by Tori that’s when the action starts. In the trailer we see the dog simulation and then Tori of course tells Tris her results were inconclusive. In this trailer we see more of my favorite characters Tori(Maggie Q) and Natalie Prior(Ashley Judd). We also get to see a little bit of Tris and Natalie at Visiting day. I get so sad seeing anything that involves Natalie Prior. 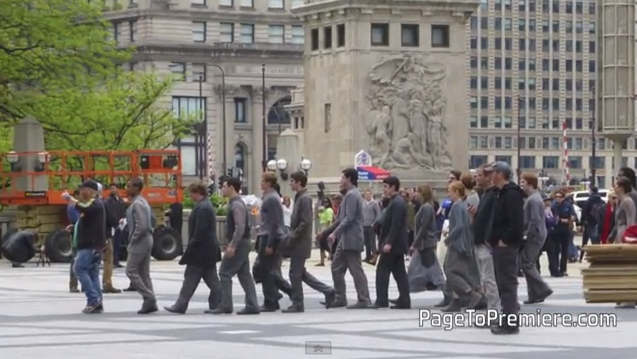 We also get a better glimpse at Tris heading over to Erudite headquarters. Tris’ simulations when she’s in the tank and when she’s with the crows look great. The part of the trailer that got me the most excited was when Tris and the other Dauntless Initiates ran out of the Choosing Ceremony and were heading for the trains. This is when her journey truly starts. It’s the first day of the rest of her life and that makes be so excited. I can truly tell that this movie will be absolutely amazing! There is no doubt in my mind that it will do great. 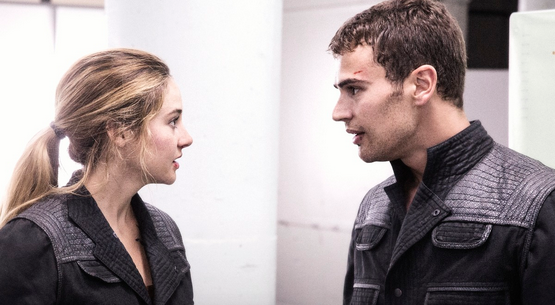 Initiates what did you think of the final Divergent trailer? Are you excited to see Divergent on March 21st? 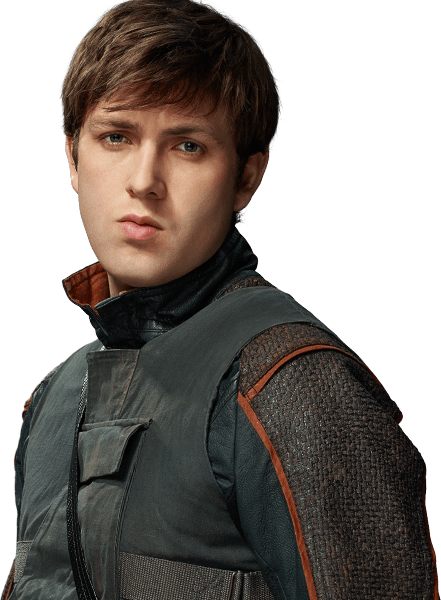 What is your favorite part of the trailer? Share your reactions in the comments below. 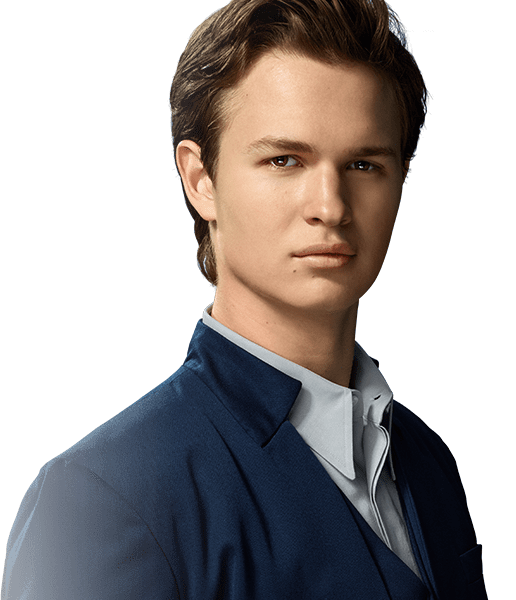 Categories: Al, Amy Newbold, Andrew Prior, Ansel Elgort, Ashley Judd, Ben Lloyd Hughes, Caleb Prior, Christian Madsen, Christina, Divergent Movie, Divergent News, Eric, Four/Tobias, Jai Courtney, Jeanine, Kate Winslet, Maggie Q, Max, Mekhi Phifer, Miles Teller, Molly, Natalie Prior, Peter, Shailene Woodley, Theo James, Tony Goldwyn, Tori, Tris, Will, Zoe Kravitz | Tags: al, Amy Newbold, Andrew Prior, Ansel elgort, Ashley Judd, Ben lloyd huges, Caleb Prior, Christian Madsen, Christina, divergent movie, Divergent news, divergent trailer, Eric, four, jai courtney, Jeanine Matthews, Kate Winslet, Maggie Q, max, mekhi Phifer, Miles Teller, molly, Natalie Prior, peter, shailene woodley, theo james, Tony Goldwyn, tori, Tris, will, Zoe Kravitz | Permalink. 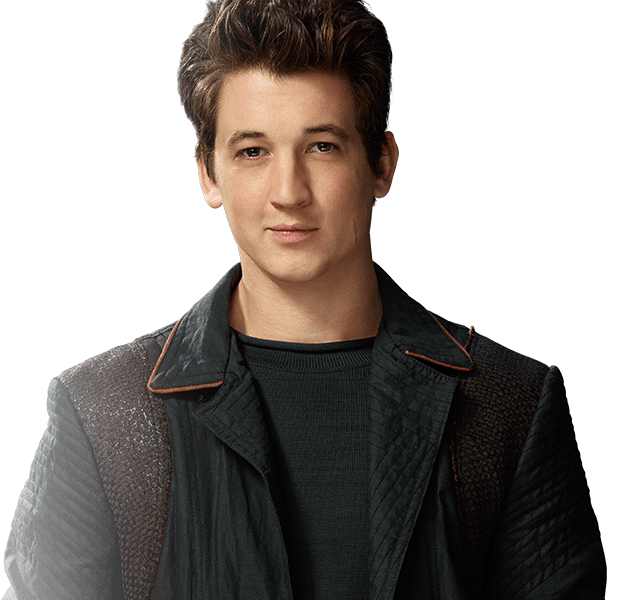 New DIVERGENT Character Portraits and Bio’s Revealed! Today has been filed with lots of amazingness for us Initiates. 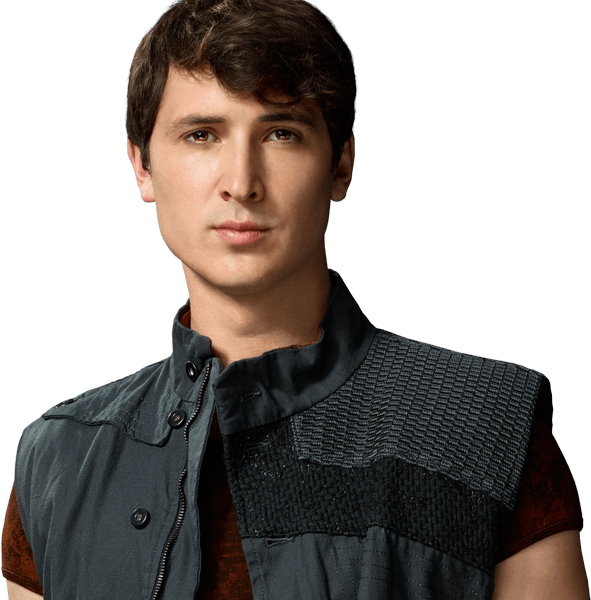 Now we have a bunch of character portraits from the official Divergent website. to discover her true identity. guide her during her initiation process. that helps Tris throughout her journey. enter the Dauntless faction together. constantly torn between friendship and envy. 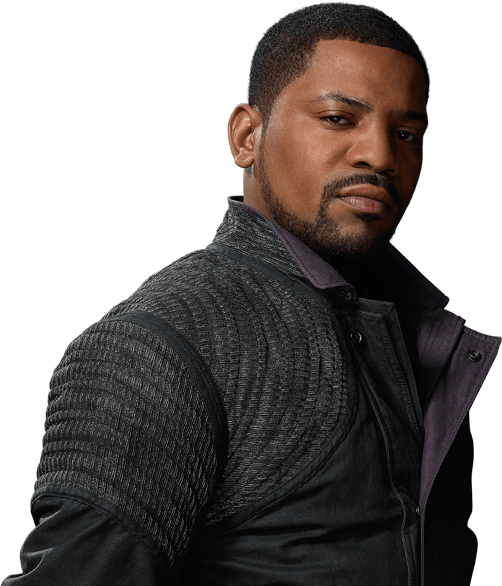 Dauntless initiate despite his Erudite upbringing. 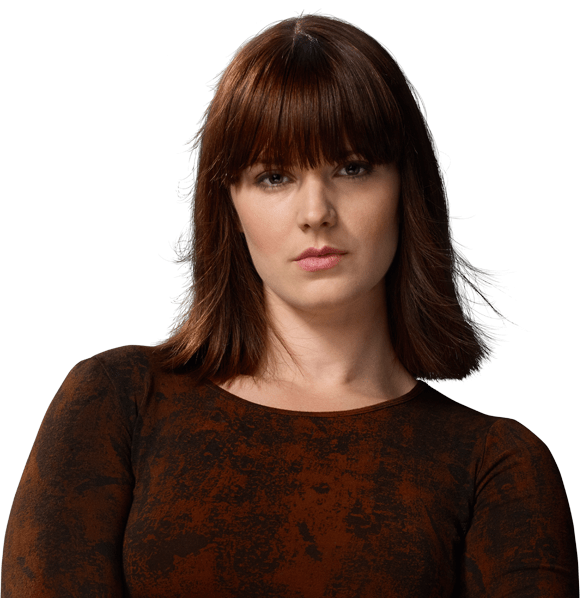 and intense cruelty to compete against her peers. violence to advance in the initiation process. teamwork as a strength during their initiation. 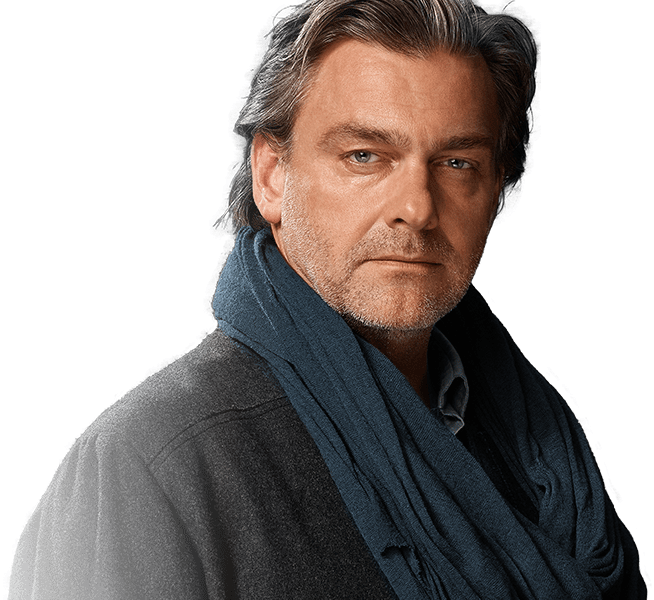 and devoted father to Tris and Caleb. 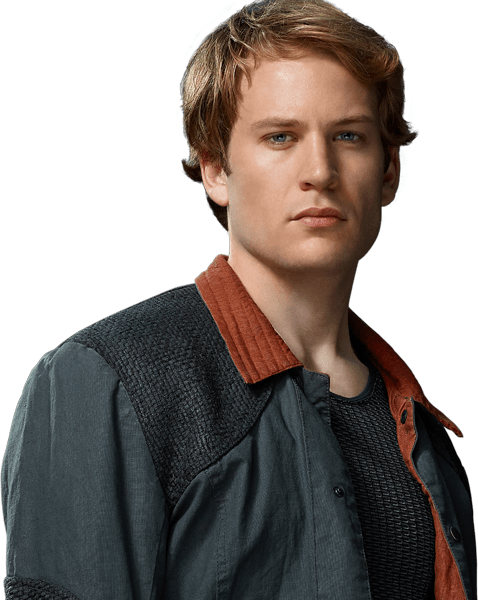 Categories: Al, Amy Newbold, Andrew Prior, Ansel Elgort, Ben Lamb, Ben Lloyd Hughes, Caleb Prior, Christian Madsen, Christina, Divergent Movie, Divergent News, Edward, Eric, Four/Tobias, Jai Courtney, Jeanine, Kate Winslet, Maggie Q, Marcus Eaton, Max, Mekhi Phifer, Miles Teller, Molly, Peter, Ray Stevenson, Shailene Woodley, Theo James, Tony Goldwyn, Tori, Tris, Will, Zoe Kravitz | Tags: al, Amy Newbold, Andrew Prior, Ansel elgort, Ben Lamb, ben lloyd hughes, Caleb Prior, Christian Madsen, Christina, divergent movie, Divergent news, four, jai courtney, Kate Winslet, Maggie Q, marcus eaton, max, mekhi Phifer, Miles Teller, molly, peter, Ray Stevenson, shailene woodley, theo james, Tony Goldwyn, tori, Tris, Zoe Kravitz | Permalink. 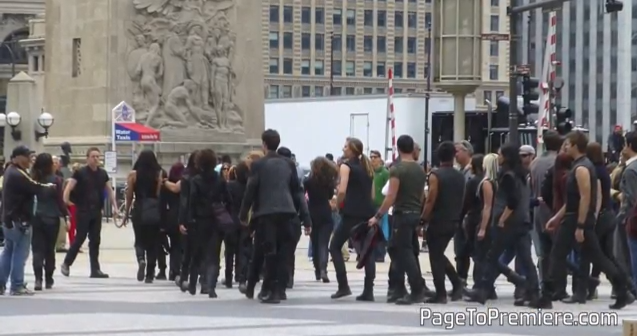 Page to Premiere shared a video and photos from a fan that was on the Divergent set last week. 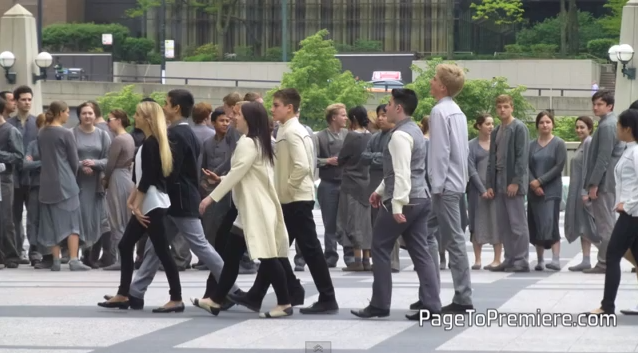 The video gives us a look at the extras dressed as Abnegation, Erudite, Amity, Dauntless and Candor and a few members of the cast (Amy Newbold and Ben Lamb) and features the remix of Zedd’s Clarity by Ansel Elgort. 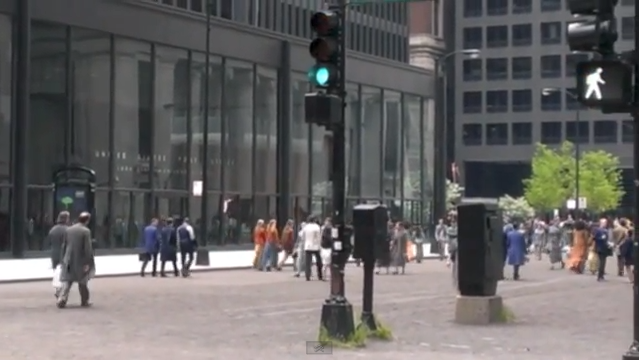 Thanks to some fantastic Chicago-native Page to Premiere readers, Lindsay L. and Jill C., we have an EXCLUSIVE look at last week’s Divergent filming for you all! 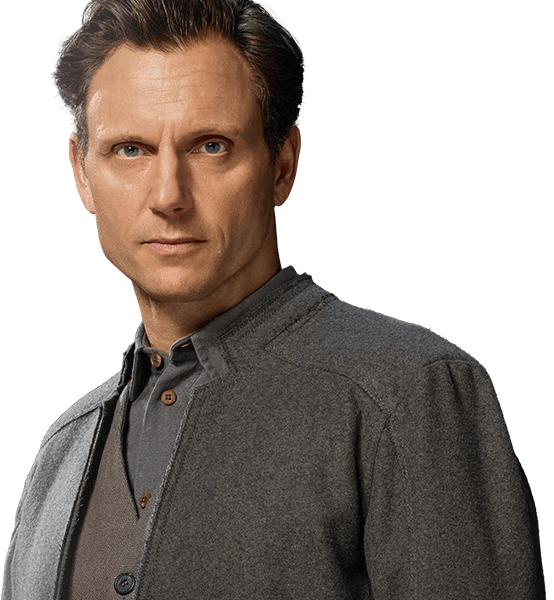 It contains a close and personal video of citizens in full faction costumes, from all five factions (Abnegation, Candor, Dauntless, Erudite, and Amity) plus plenty of photos that give you an idea of the contrasting styles. 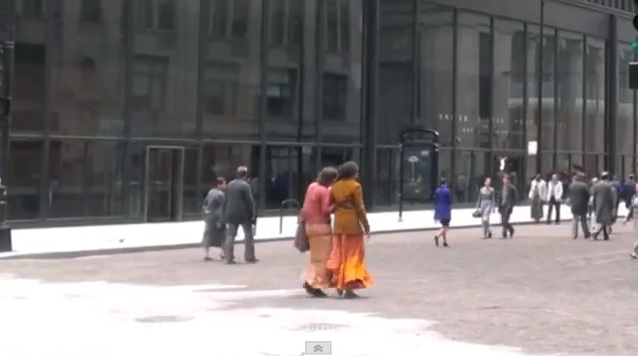 I love how the Amity folks look so perfectly hippie-ish, and the Candor black and white outfits are so awesome! This video features an awesome remix by none other than Ansel Elgort, who plays Caleb in Divergent. Categories: Abnegation, Amity, Amy Newbold, Ben Lamb, Candor, Dauntless, Divergent, Divergent Movie, Erudite, Factions, Molly, on Set, Set Photos, set videos | Permalink. MTV’s Josh Horowitz is visiting the DIVERGENT set! 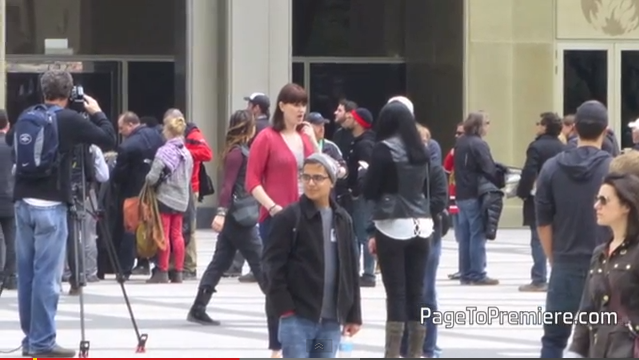 This week some of the Divergent Fansites got the chance to visit the Divergent set and interview the cast. Mtv’s Josh Horowitz just announced that he is visiting the Divergent set next week do the same. If you have any questions for the Divergent cast and crew send them to Josh. 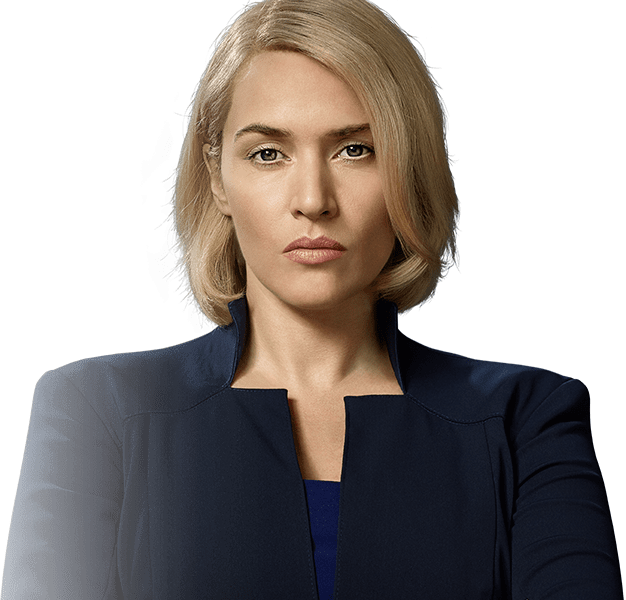 Categories: Al, Amy Newbold, Andrew Prior, Ansel Elgort, Ashley Judd, Caleb Prior, Christian Madsen, Christina, Divergent, Divergent Movie, Jeanine, Kate Winslet, Maggie Q, Miles Teller, Molly, Neil Burger, Peter, Shailene Woodley, Theo James, Tony Goldwyn, Tris, veronica roth, Zoe Kravitz | Tags: divergent movie, Josh Horowitz, Mtv, MTV News | Permalink.